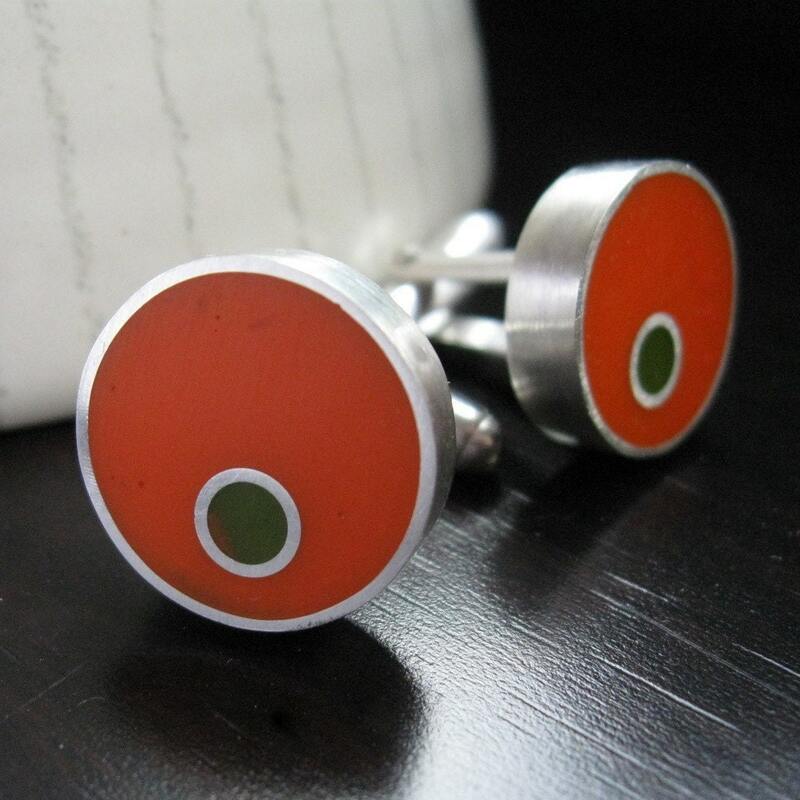 I am so proud that my cufflinks were featured on The Storque Blog on Etsy. 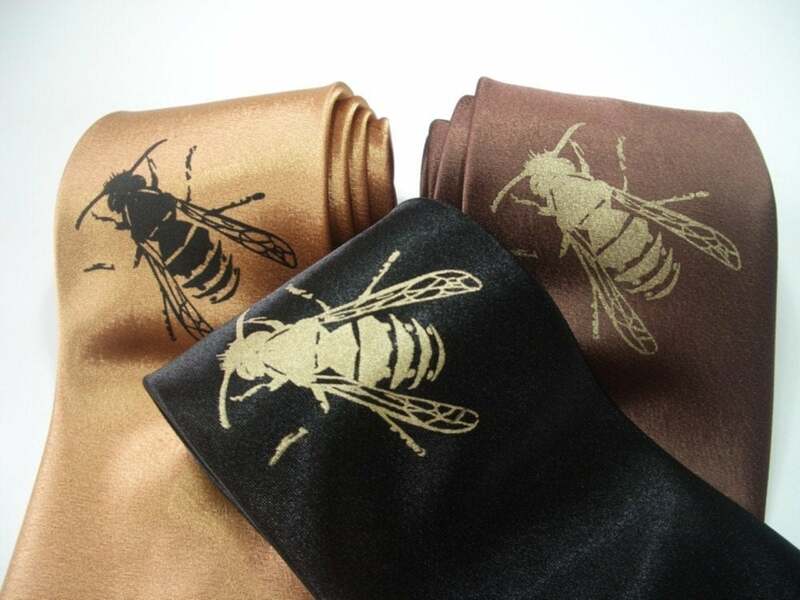 Ron, of Projector - a fabulous hand-printed tie shop -described them as "the epitome of cool" and I'll hide my blushes, but it did make me grin. If you've still got blokes to buy for, this article makes great reading with shopping ideas from penguins and bears to rice bowls and dog pillows.